Smile 90.4 FM has been nominated for two Liberty Radio Awards. The first nomination was for the station's 'Water Warriors' campaign, and the second was for The Honest Truth with Benito Vergotine and Christine Wessels. "As one of the youngest stations playing in the commercial space, I am delighted that we are able to take an active role and get acknowledgment for our efforts through achieving two nominations. "The Smile 90.4FM family worked tirelessly and were 150% committed to making a difference to the water crisis through our 'Water Warriors' campaign. To receive this acknowledgment means a great deal to us all," says Lois O’Brien, managing director of Smile 90.4FM. The Honest Truth with Benito Vergotine and Christine Wessels received a second nomination in the News and Actuality Show category. "The Honest Truth continues to challenge the norm and provide our listeners the opportunity to make informed decisions. It's fantastic to see the brilliant work done by Benito, Christine and the team, who are all being appreciated by their peers and the industry," says Naveen Singh, programme manager at Smile 90.4FM. "Our broadcasting philosophy is based on the values of optimism and positivity hope. We fully embrace the mandate we have — to entertain and add real value in the lives of our listeners, putting smiles on their faces," concludes Singh. For more information, visit www.smile904.fm. 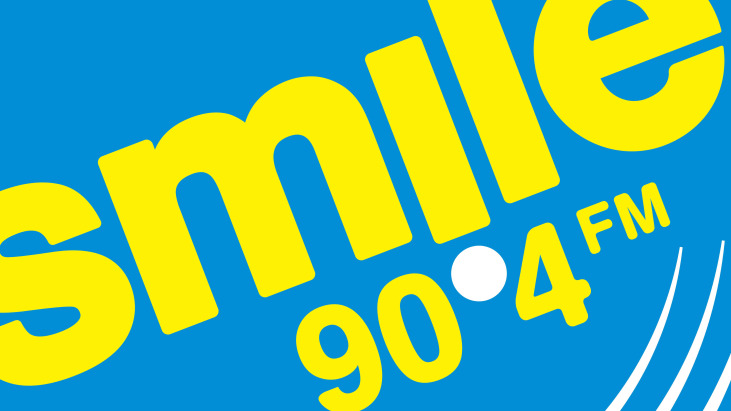 You can also follow Smile 90.4FM on Facebook or on Twitter.